Chase your dreams today! Have you ever dreamed about writing your book? I’ve helped several authors get their books published over the years. I can help you too! Call Pear Tree today: 908-276-1514 and get published in 2015. Jan. 8, I was on the book panel reading from “Guest List” at the West Orange Public Library. I had a fantastic time and met some other amazing authors. Wednesday, Feb. 4, at 2 p.m., I’ll be presenting this lecture at the Elmwood Park Library, Elmwood Park, New Jersey. I’m so excited to be going back there again! This will be my third time presenting there! I’ll also be presenting “History of Valentine’s Day” on Saturday, Feb. 14, 1 p.m. at Warren Library, 2 Shotwell Dr., Belvidere, New Jersey. I was excited to kick off the year with this lecture at the Leonia Public Library, Leonia, NJ. This topic holds dear to me, as the paleo lifestyle not only keeps me in shape, but had many other health benefits too! It was a nice surprise that my nephew Jonathan Mistretta and his mother-in-law Sandra Gruber showed up! I’ll be presenting my favorite lecture on Wednesday, Feb. 11, at noon, at Florham Park Seniors, 1111 Ridgedale Ave., Florham Park, New Jersey. “Newsies” will also be presented at Independence Manor, 188 Hwy. 31, Flemington, on Wednesday, Feb. 25, at 10:30 a.m.
Bridget Briant and I had a wonderful time presenting this program at the Lee Memorial Library in Allendale, New Jersey last month. Saturday, Feb. 7, at 11 a.m., we’ll be presenting again at the Garwood Library, Garwood, New Jersey. I had a blast presenting this lecture at Arista Care in South Plainfield, New Jersey last month. I’ll be presenting this lecture again on Wednesday, Feb. 18, at 8 p.m. at the Chatham Library, Chatham, New Jersey, for the Chatham Antique Society. I’ll be presenting “Black History” on Thursday, Feb. 19, 10:30 a.m. at Green Acres Manor, 1931 Lakewood Rd., Toms River. In short, Pear Tree Enterprises is a business I started back in August 2008. I registered the name in February 2009 to make what I do more than just “freelance” work. The work I do is mainly book editing, writing, copyediting and proofreading. But I also manage entertainers! Being a creative person who loves all areas of the arts, that is not so far-fetched. I give each client the individual attention they deserve by using time blocks. To see how satisfied Pear Tree clients are, please read the testimonial section. One of the greatest things about working for yourself is that you can choose your clients. It’s exciting that ALL of my clients are also friends. And I am grateful for that gift. I look forward to continuing working with all these amazing people in 2015 and attracting more of the same in the future! What’s in store for you in 2015? How about writing your book? I’ve helped several authors get their books published over the years. I can help you too! 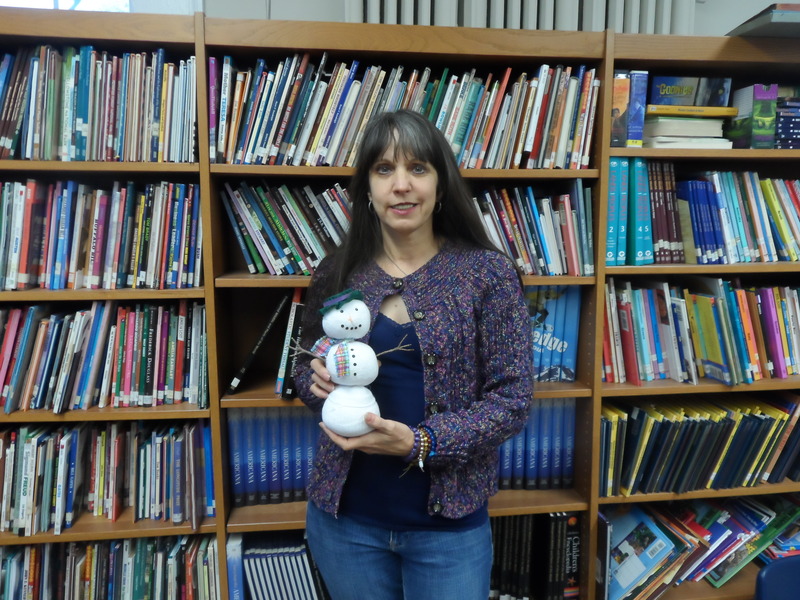 Call Pear Tree today: 908-276-1514 and get published in 2015. 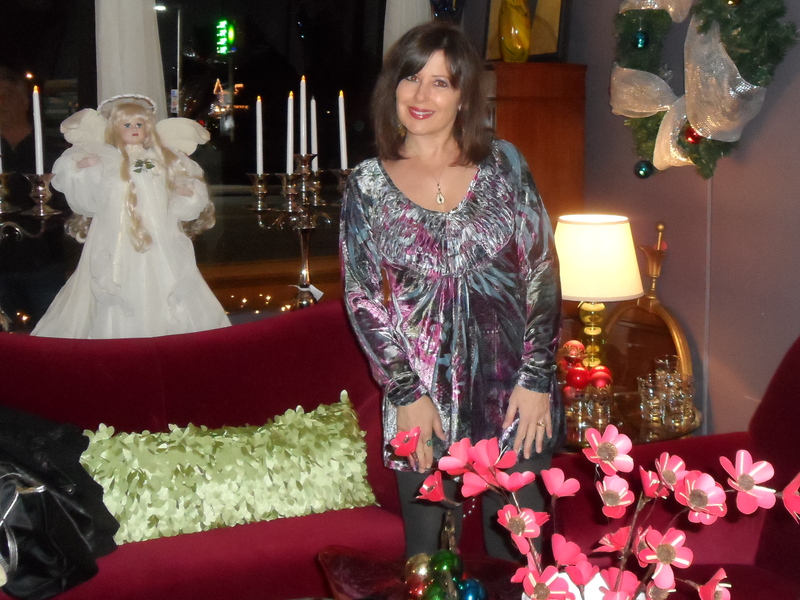 Last month I was one of the guests at Bric a Brac, 123 W. Mt. Pleasant Ave., Livingston, NJ, signing copies of “Guest List.” And my dear friend, Darlene Foster (www.darlenefoster.com) was there presenting her art too. Thanks so much to Viv for having me back at her super cool shop! It was a great way to ring in the holidays! Thursday, Jan. 8, I’ll be on a book panel reading from “Guest List” at the West Orange Public Library, 46 Mt. Pleasant Ave., West Orange, NJ, from 7 to 9 p.m.
Anna’s memoir is still in the beginning stages. Anna lived a very exciting and oftentimes tragic life both in Spain and the United States. It’s an honor to work closely with her as she bares her soul in this candid effort. I’m excited to kick off the year presenting this lecture on Sunday, Jan. 4, at Leonia Public Library, 227 Fort Lee Rd., Leonia, NJ. This topics holds dear to me, as the paleo lifestyle not only keeps me in shape, but had many other health benefits too! Last month I presented “Newsies” at Summit Free Public Library, Summit, New Jersey. I had a great time, as always, giving my favorite presentation. I presented this lecture for the first time at Franciscan Oaks in Denville, New Jersey, last month. The place was absolutely gorgeous and I’ve lectured to a full auditorium! 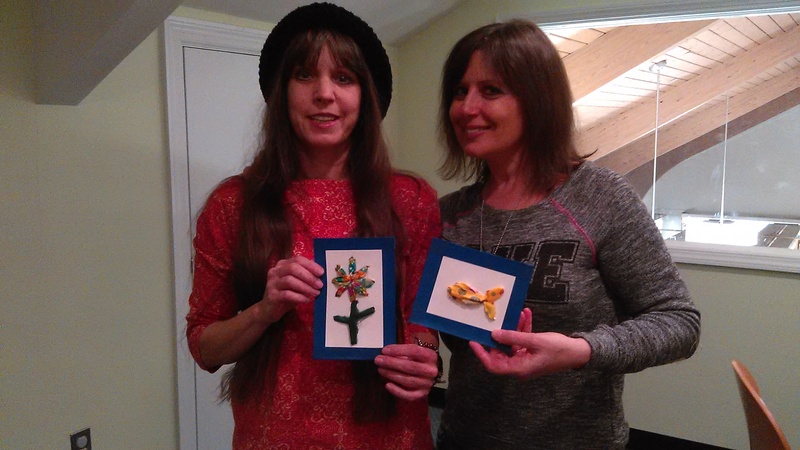 Last month, Bridget Briant and I debuted “Make Art out of Recyclables” at Avon by the Sea Library, Avon by the Sea, New Jersey. We had a great time with the children! We look forward to presenting this program at the Lee Memorial Library in Allendale, New Jersey, on Friday, Jan. 16 at 3:30 p.m.
“Eat Well for the Holidays” went over great at the Warren Library, Belvidere, New Jersey. I’m happy to say I’ll be returning in 2015! 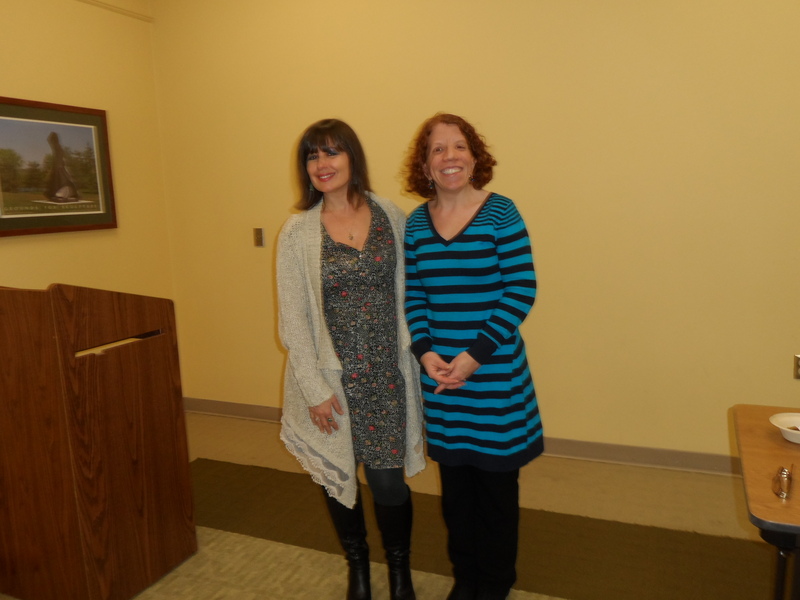 I also presented this lecture at the Westfield Library, Westfield, New Jersey. Another successful evening! My husband and I had a wonderful time when I presented this lecture at the Edgewater Library, Edgewater, New Jersey. I absolutely love that town and we had a lot of fun prior to the event. 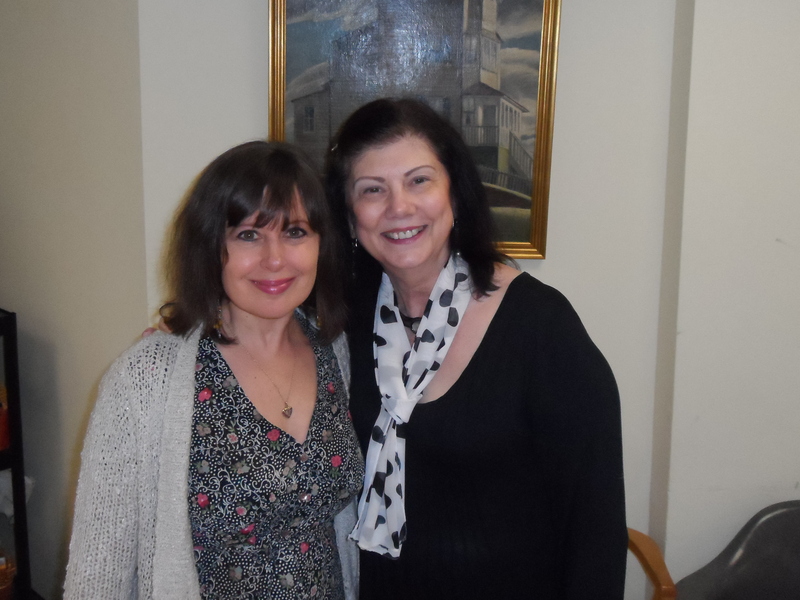 Last month I had a fabulous time presenting this lecture to a full house at the Montville Library, in Montville, New Jersey. I’ll be presenting it again on Tuesday, Jan. 6 at Arista Care in South Plainfield, New Jersey.